sHW23472 - Wide brim, Chin cord, 1 size fits most. 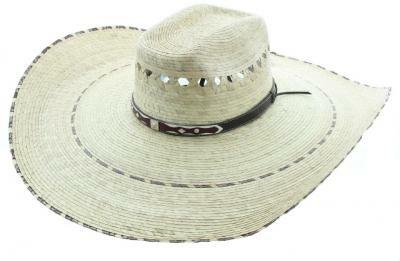 sHW23472 - Mexican lifeguard straw hat - Wide brim, Chin cord, 1 size fits most. gambler style rush straw hat palm leaf wide brim sombrero 3X lifeguard straw hat with chin cord Canvas pinch front hat.